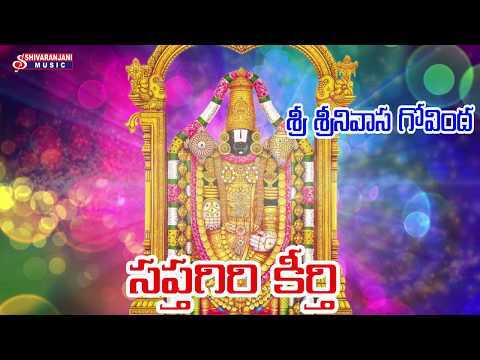 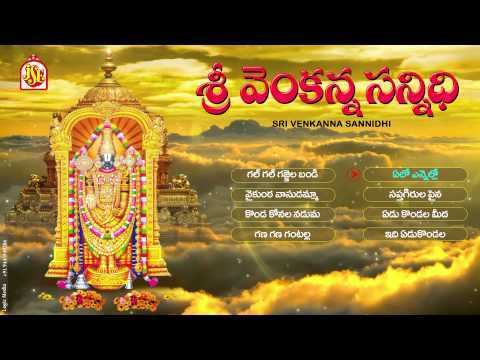 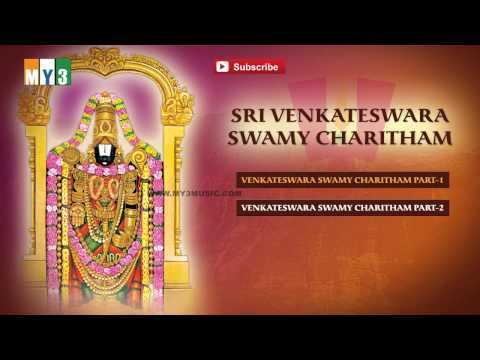 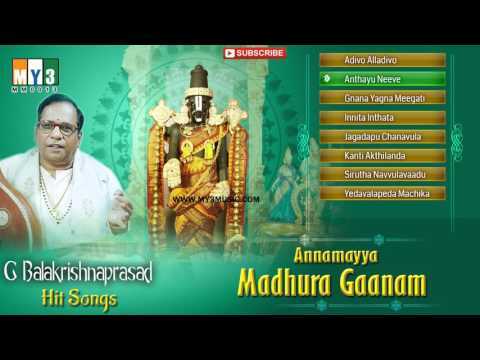 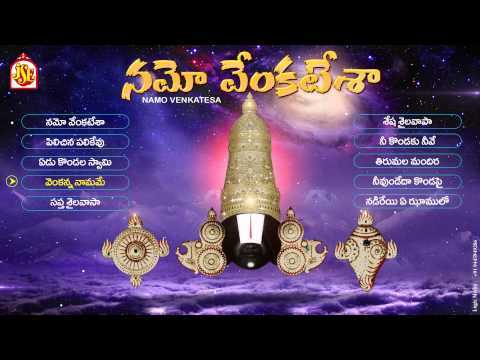 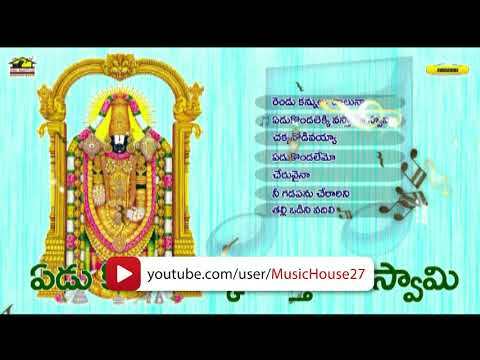 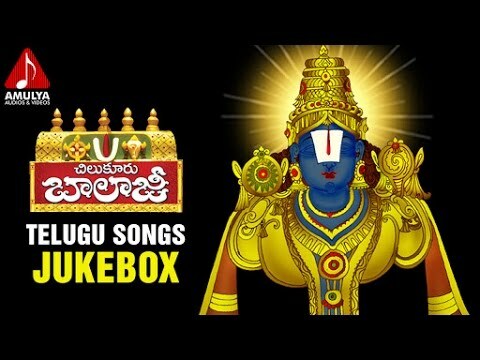 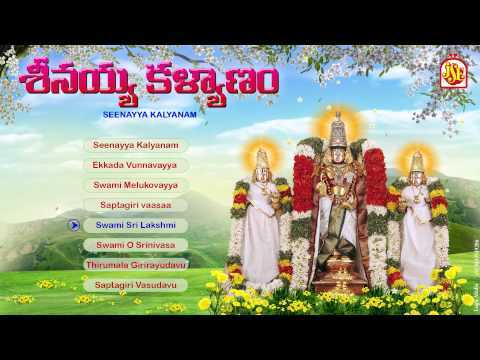 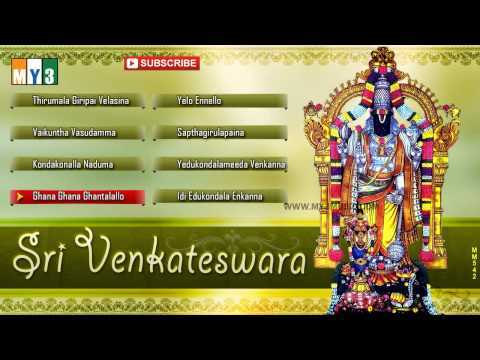 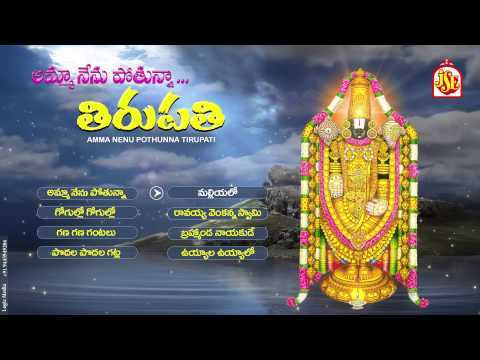 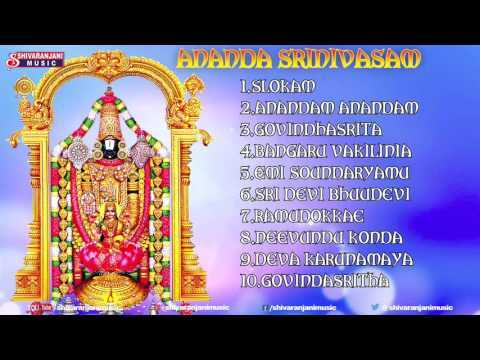 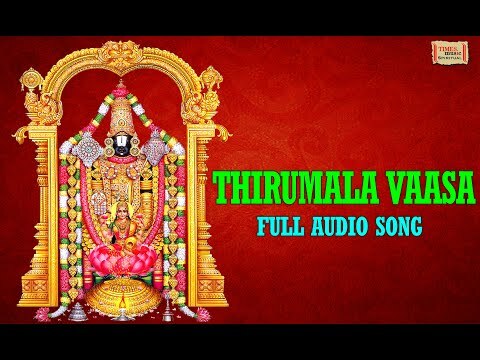 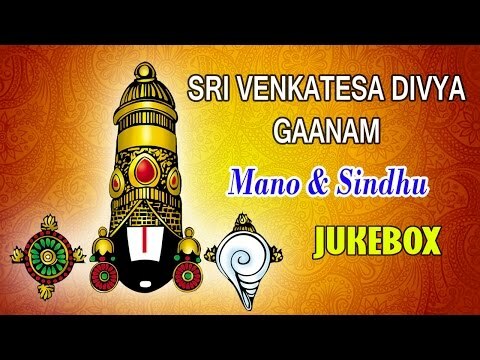 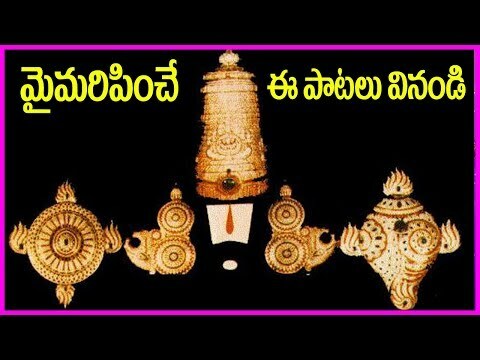 Srinivasa Divya Ganam Jukebox Sri Venkateswara Swami Devotional Songs Venkateswara Bhakthi....! 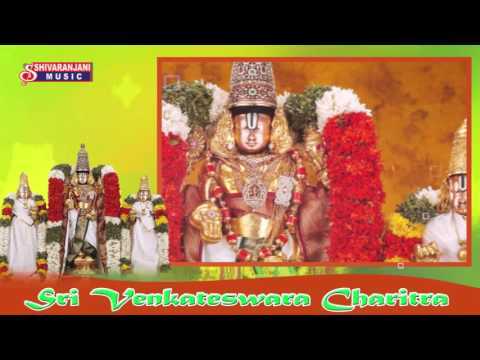 Listen & Enjoy Sri Venkanna Charitra Exclusive on Disco Recording Company. 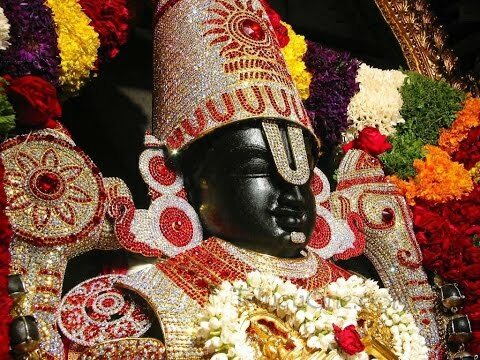 Tirupati is famous for Venkateswara Swamy temple dedicated to Lord Venkateswara. 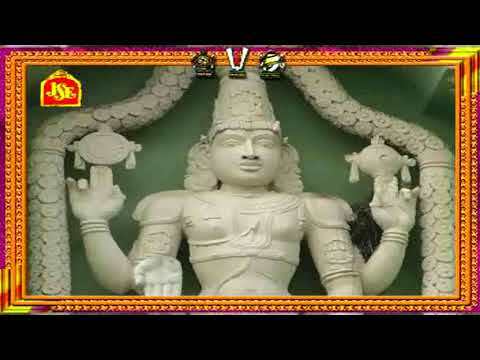 One of the most holy place for hindus.